This year’s collection surpassed the 14,400 bottles collected last year. 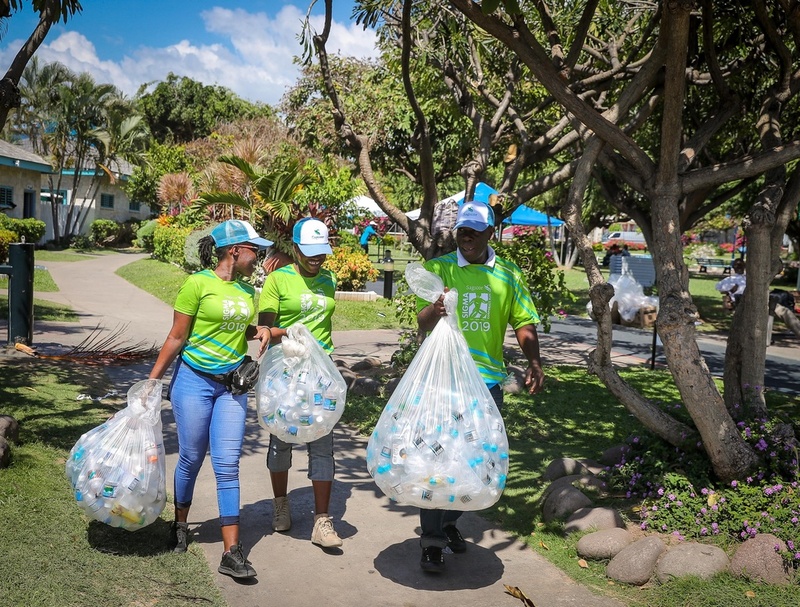 The Sagicor Foundation surpassed yet another target when a haul of 651 pounds of plastic bottles was recycled following the 21st staging of the Sagicor Sigma Corporate Run last month. 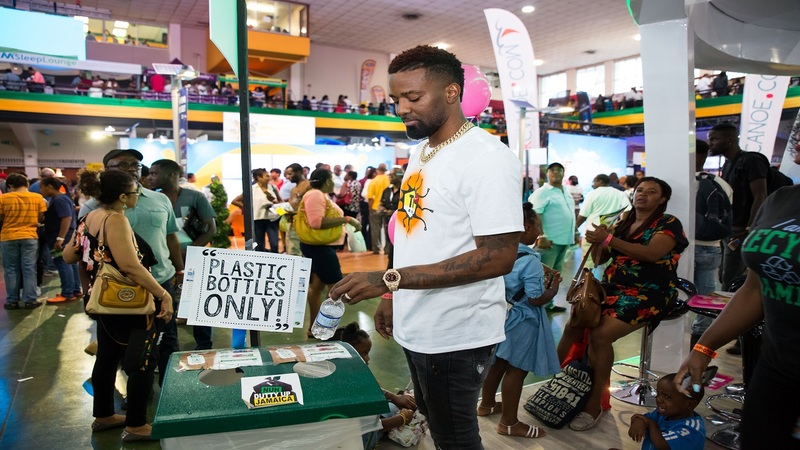 Through a partnership with Recycling Partners of Jamaica Limited (RPJL), the Sagicor Foundation’s Go Green Project team collected a total of 15,624 bottles at the 5K Run/Walk/Wheel event at Emancipation Park on February 17, which attracted some 27,028 participants. Head of Marketing, Sagicor Group Jamaica, and Sigma Run Team Lead, Alysia White, described the collection as remarkable and expressed gratitude to RPJL for supporting Sagicor in this cause each year. 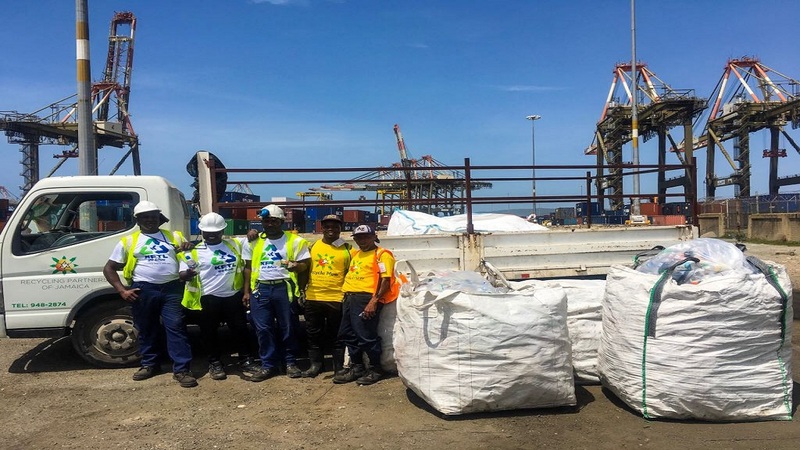 “Our Go Green Project is another way for us to give back, by being environmentally conscious as an organization and by encouraging our participants to recycle. I really appreciate our volunteers who turn out for this team and we hope others looking on will recognize the value of initiatives like this,” she said. 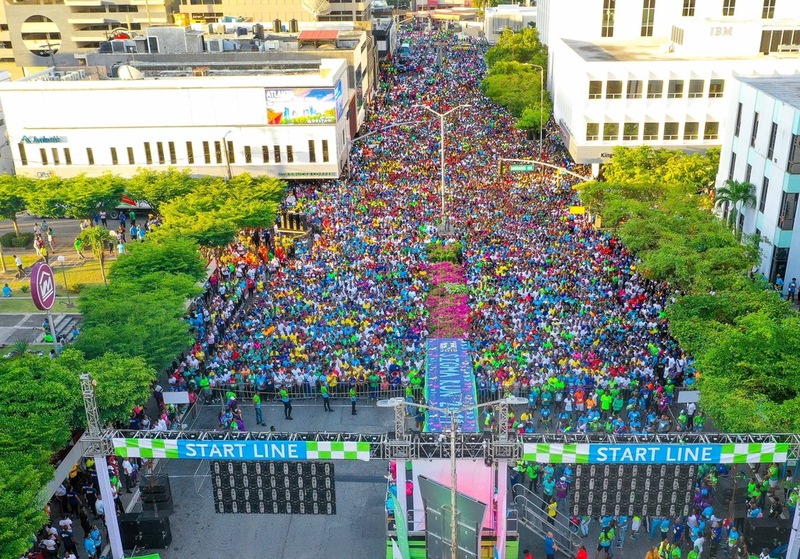 Sagicor Sigma Run 2019 raised a record-breaking $52.4 million for three charitable causes: the Lupus Foundation of Jamaica, the May Pen Hospital Neonatal Intensive Care Unit and the Diabetes Association of Jamaica.